Education system must promote excellence, equity and empathy: VP; Students must spend 50 per cent of schooling hours outside classrooms: VP; Guru-shishyaparampara must be reflected in modern education system: VP. The Vice President, Shri M. Venkaiah Naidu on Saturday called for a complete revamp of the school education system to ensure that children enjoy schooling and become life-long learners. Addressing students of Jubilee Hills Public School, Hyderabad, at their annual day function, the Vice President said the school curriculum should be oriented to make students think rationally, independently and express cogently. The education system needs to focus on making a child curious, creative, caring, communicative, confident and capable. 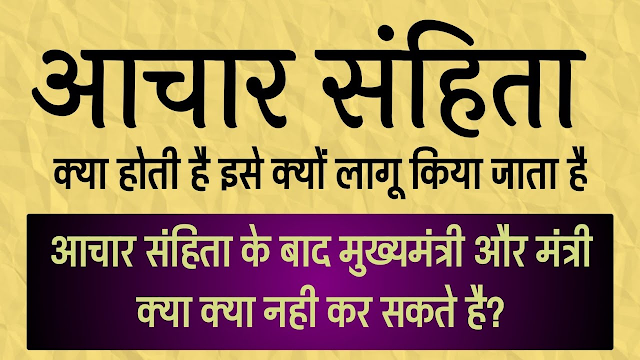 It should prepare each child to be an active, caring citizen ready to participate in the world of today and capable of shaping the world of tomorrow. Such an environment will instill confidence in children, apart from inculcating a spirit of tolerance and accommodation in them, he added. Pointing out that education was the foundation for all efforts to improve the quality of our lives, Shri Naidu said: “Our life is multi-faceted and so must education be.” He said life encompassed a range of activities which help us to acquire new knowledge and skills, make us physically strong and healthy, please our hearts and bring out the finest qualities lying dormant in each one of us. Stressing that it was important to ensure that students do not confine themselves to academics alone, he said: “Studies are important but equally important are sports, fine arts, dance, music, art and culture. In fact, I have been advocating that students should spend 50 per cent of their schooling hours outside classrooms and that sports education should be accorded greater importance by educationists and parents”. He added that the school curriculum should include sports, yoga and physical education. Referring to the great Indian tradition of Guru Shishya Parampara, Shri Naidu said teachers and students used to live together and engage in a constant dialogue. These discussions were recorded and have been handed down to us from the ancient past in the form of Upanishads. 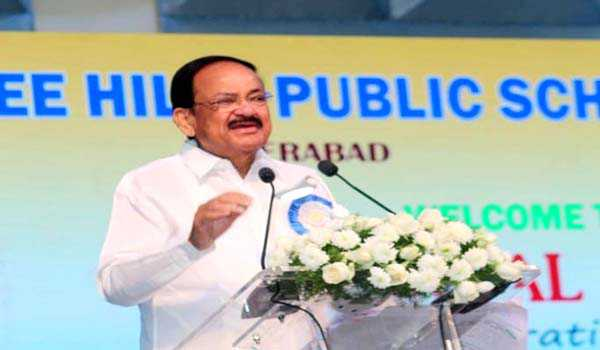 “We have always believed that true learning takes place through observation, reading, discussion, reflection, analysing and synthesizing”, Shri Naidu said and wanted this great tradition to be reflected in our modern education system as well. He advised school managements to take children on excursions to rural areas so that children get to understand the life of people living there. Emphasising that there should be a constant dialogue between students and teachers, he said teachers must guide students not just in academics but also enable them to develop life skills, which are essential to successfully navigate in the increasingly complex world of today. He said that an education which balances the head, heart, body and spirit alone can be called a truly holistic education. The child should not only be able to acquire and absorb knowledge, but also be able to apply the knowledge in real life situation. Pointing out that knowledge was expanding exponentially and disruptive technologies were changing the way we live, communicate with each other and work, the Vice President said“Vigyana” was growing at an unprecedented pace. We need an education system that promotes excellence, equity and empathy, he added. The Vice President lauded the management of the school for imparting training in traditional values in tune with the school’s motto; “Tradition and Technology”.